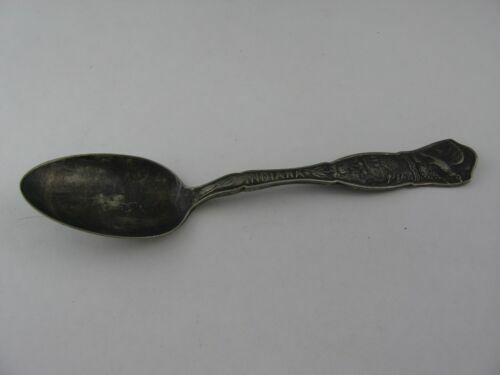 .VINTAGE UNITED STATES STEEL CORPORATION STERLING SILVER 30 YEARS SERVICE FOB. 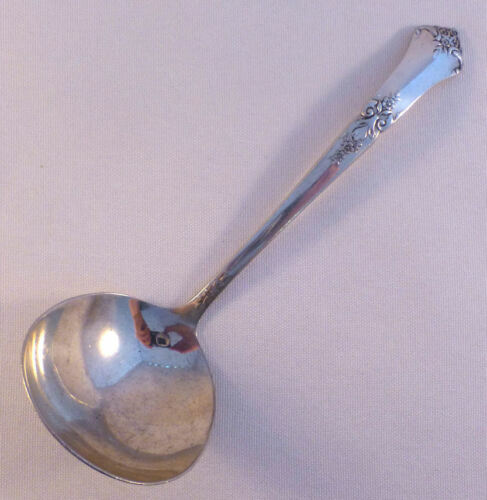 RARE EARLY 1900s “MALAYSIAN STATES COATS OF ARMS” SIGNED SILVER POTPOURRI BOWL. 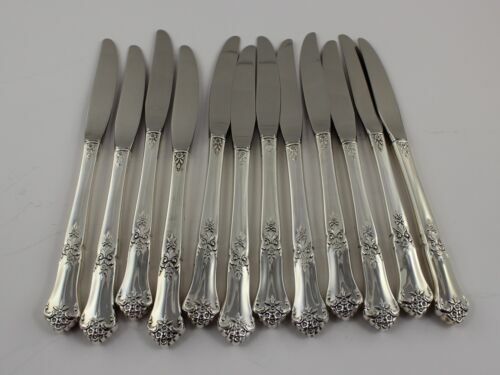 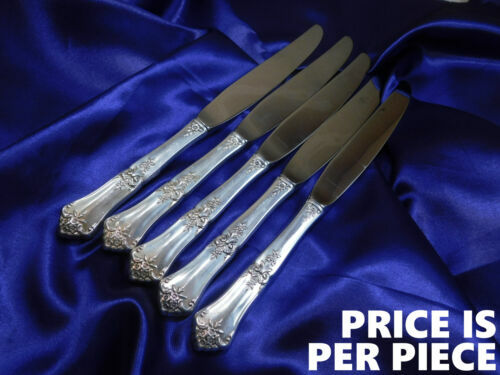 Beautiful Statehouse Sterling Stately Pattern 5 Soup Spoons No Monogram 6"
Dessert/oval Soup Spoon In Stately Sterling Silver By State House 7 1/8"
Stately By State House Sterling Silver Gravy Ladle -6-3/8"
State House Sterling Silver Cold Meat Fork 1948 Stately Pattern No Mono 8"
Sterling Silver Flatware - State House Stately Handle AS *Great For Ring! 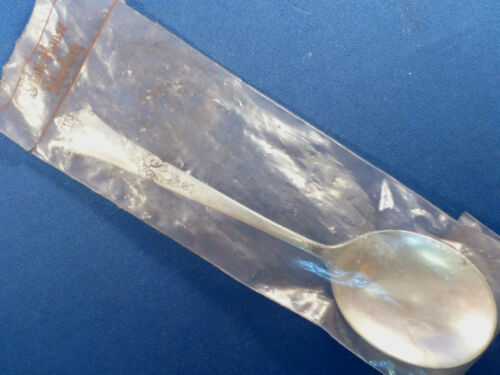 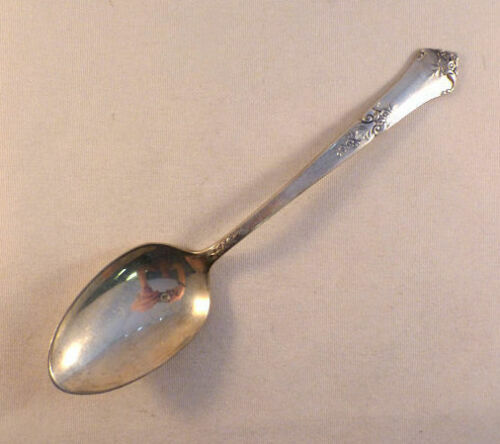 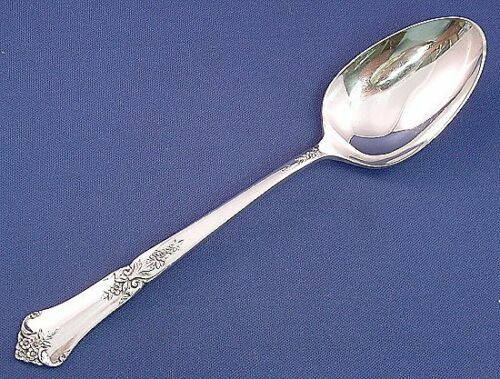 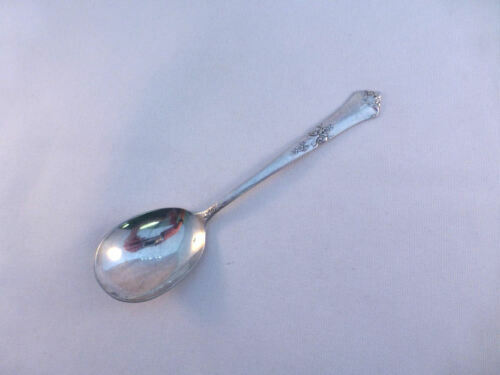 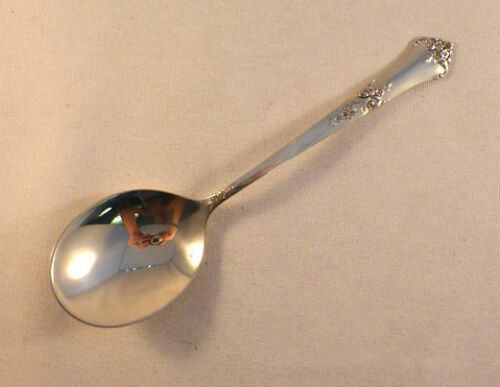 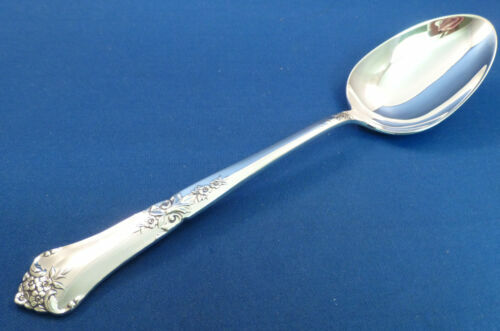 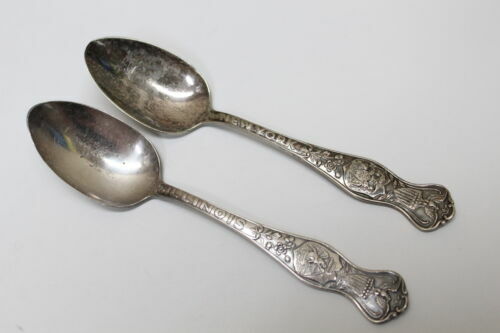 Sterling State House STATELY TEASPOON 6 1/8"